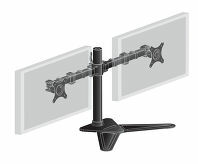 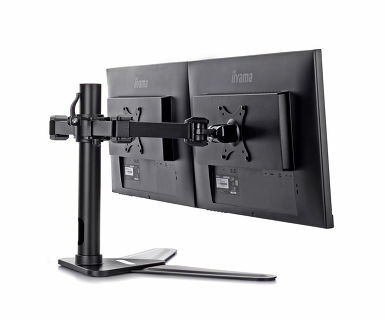 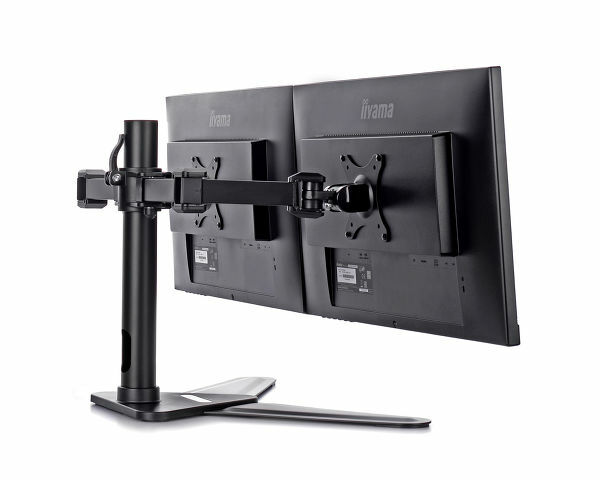 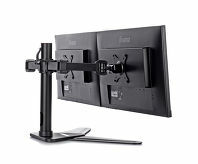 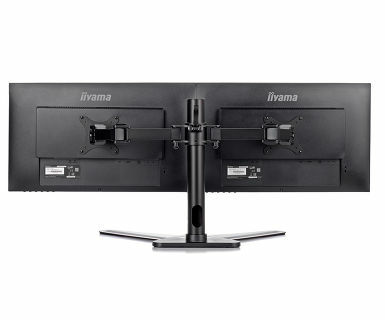 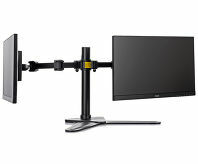 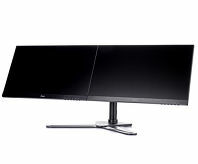 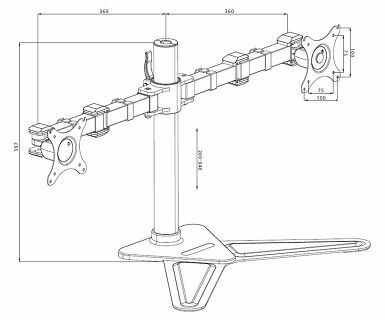 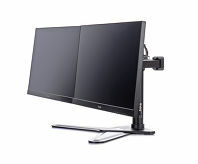 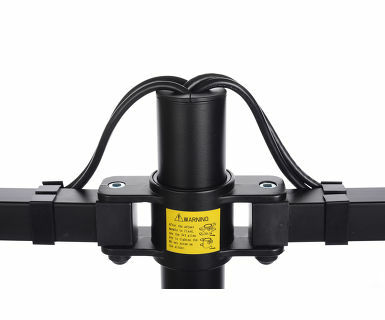 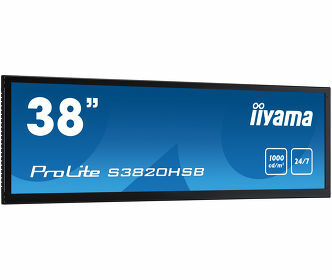 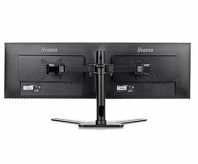 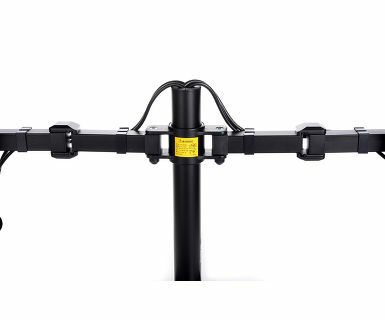 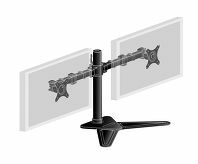 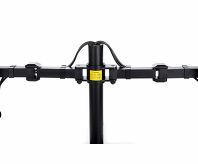 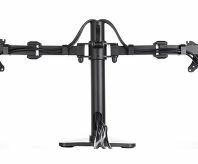 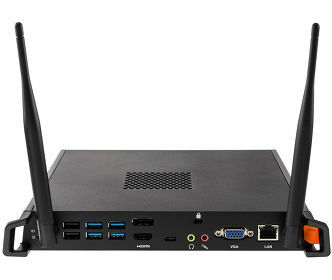 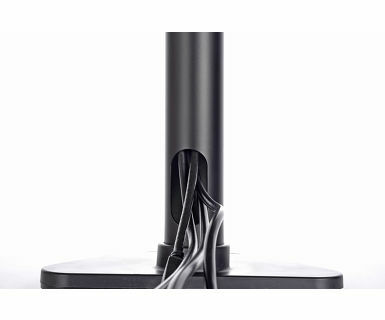 The iiyama DS1002D-B1 is a desk mount stand for two flat screens up to 30”. 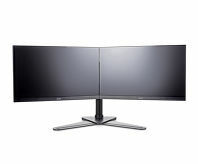 The monitor arm allows you to save space on your desk reducing the number of stands to one only and the cable management system makes it easier to keep your workplace tidy. 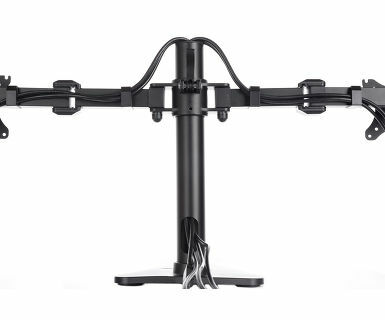 The easy to set-up stand offers broad adjustment capabilities, including tilt, swivel, height and rotation, so you can easily adjust the position of both screens to your preferences assuring comfortable and healthy body posture.